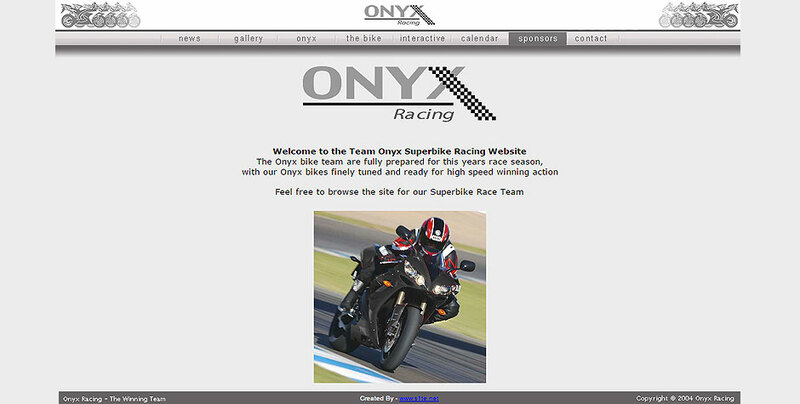 Onyx Racing site was built for a popular Suberbike Racing Team. This was one of our most fun projects we have completed with bikes being a direct interest to us. We also completed all Business graphics from , stationary to vehicle livery.